Hey! I’m Kat.  I’m a game master here at Red Door and I love escape rooms. Like LOVE. 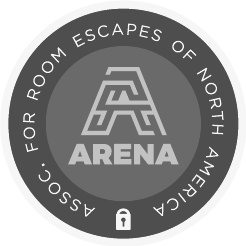 I love the mystery, adventure, and creativity of escape rooms. But I have one more reason to love escape rooms—I met my sister in one! It was a typical Friday night in July when my friend Sal and I decided to play an escape room. Sal had never played one before, but I’ve played over 40 escape rooms. So while I knew what to expect, Sal didn’t. As we were sitting in the lobby waiting for our game to start, a girl about the age of 9 came over to talk to us. “Have you played at Red Door?” she asked me. I was sporting my Red Door shirt and replied, “Well, yes. I also work there.” Her face lit up like a Christmas tree. She then asked me and Sal if she could join our game. Our response was, “ABSOLUTELY - the more the merrier.” Her dad and grandma joined us in our episode and of course, we escaped! We took a group photo and she told me her name: Kennedy. Before parting ways, she invited us to her birthday party the next day. Unfortunately, we couldn’t go, but from what I heard, it was a fun time. After that night, I left with a happiness that I’d never felt before. Sadly, we didn’t exchange contact information with her or her family. I was just thankful for the experience and the memories we made. Then one day, weeks later, both Sal and I were at work on a Saturday afternoon when he pointed out that there was a familiar face in the lobby. “He looks like the dad we met at the escape room,” Sal said. And now it was my face that lit up like a Christmas tree when I saw Kennedy and her family. I quickly swapped with a co-worker and was able to be part of their experience. After their game, I offered to pay for her next escape room experience. We exchanged information and the rest is history! I not only bonded with Kennedy, but with her whole family. We have regular lunches and of course, family escape room outings. They even expressed their appreciation for me and told me that I’m like an older sister to Kennedy. I’ve always wanted a sister, so it was perfect! We even share the same interests such as dance, theatre, chocolate, and much more. She is such a sweet girl and I’m so blessed to be able to play this part in her life. Had it not been for our mutual love for escape rooms we would have never met. I would still have a small piece of my heart missing and I wouldn’t even know about it. Thank you Escape Game and thank you Red Door for bringing us together!